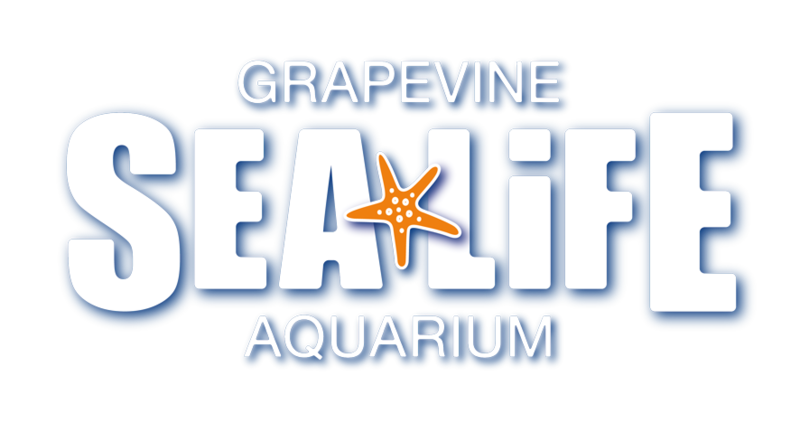 Are there any restriction dates for using my Merlin Annual Pass at SEA LIFE Grapevine Aquarium? Do I get any perks when visiting SEA LIFE Grapevine Aquarium? Can I upgrade my ticket/SEA LIFE Grapevine Aquarium Annual Pass to a Merlin Annual Pass? You will gain entry by going straight to the admission entrance and showing your annual pass to the member of staff.